We're gonna pull an all-nighter! The Jewish people fell asleep right before the Torah was to be given by G‑d, We won't make the same mistake.  We will follow the custom of Jewish communities the world over and stay awake until early morning studying fascinating Torah subject. This year we have an unprecedented line up of tantalizing topics for your learning pleasure and delight. Each topic will be presented by a different individual in the community. Each presentation will be 10 minutes long and will provoke discussion and participation. If you would like to share a presentation please contact Zisi Cunin at zisi@chabadpalisades.com or 310-454-7783.